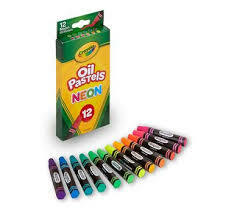 These new neon oil pastels from Crayola are going to become a new staple in my art room! 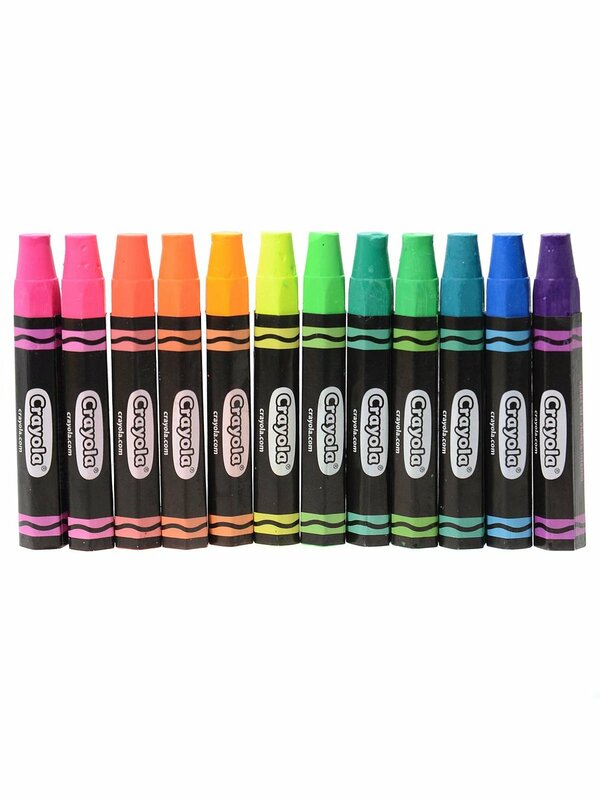 These colors are so vibrant and really make the kids artwork “pop!” If you are looking for a material to add a “wow” factor to your student’s artwork, you should give these a try! They won’t dissapoint!